The Sunday Times Bestseller At the age of 23, Brian Wood was thrust into the front line in Iraq, in the infamous Battle of Danny Boy. Ambushed, he led a charge across open ground with insurgents firing at just five soldiers. On his return, he was awarded the Military Cross. But Brian's story had only just begun. Struggling to re-integrate into family life, he suffered from PTSD. Then, five years later, a letter arrived: it summoned him to give evidence at the Al-Sweady Inquiry into allegations of war crimes by British soldiers during the Iraq invasion of 2003. After years of public shame, Brian took the stand and delivered a powerful testimony, and following the tense inquiry room scenes, justice was finally served. Phil Shiner, the lawyer who made the false accusations, was struck off and stripped of an honorary doctorate. 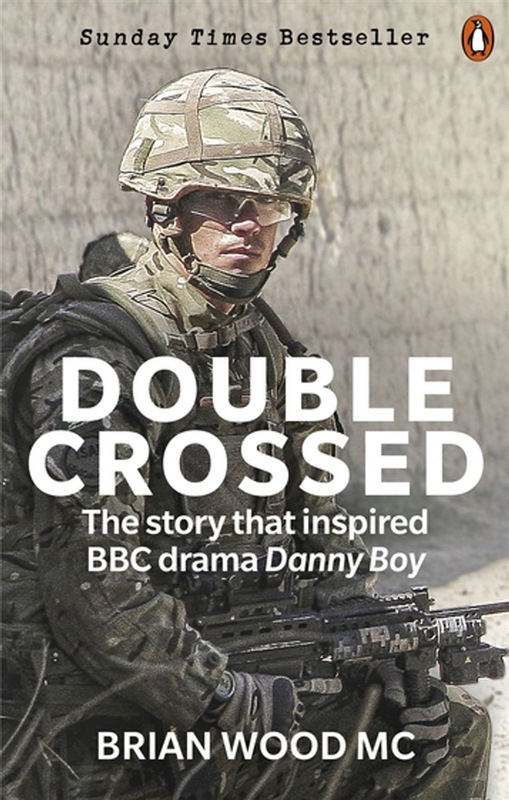 In this compelling memoir, Brian speaks powerfully and movingly about the three battles in his life, from being ambushed with no cover, to the mental battle to adjust at home, to being falsely accused of hideous war crimes. It’s a remarkable and dark curve which ends with his honour restored but, as he says, it was too little, too late. Acquista Double Crossed in Epub: dopo aver letto l’ebook Double Crossed di Brian Wood ti invitiamo a lasciarci una Recensione qui sotto: sarà utile agli utenti che non abbiano ancora letto questo libro e che vogliano avere delle opinioni altrui. L’opinione su di un libro è molto soggettiva e per questo leggere eventuali recensioni negative non ci dovrà frenare dall’acquisto, anzi dovrà spingerci ad acquistare il libro in fretta per poter dire la nostra ed eventualmente smentire quanto commentato da altri, contribuendo ad arricchire più possibile i commenti e dare sempre più spunti di confronto al pubblico online.